(Male or Female) and Age. You will be contacted once your order is fulfilled to schedule pickup. 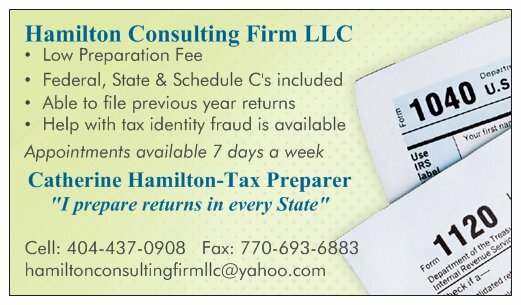 LET ME PREPARE YOUR 2019 TAX RETURN!!!!!!! • Refund options: Direct Deposit, Walmart Direct2Cash, Pre-paid Visa Netpsend Card or Republic Bank Issued Check (printed onsite). Tax preparation fee will be deducted from your refund, so you don’t pay upfront. Call me to make an appointment today. Register Save a Life 4 Christ Outreach Ministry Inc under your Kroger Plus card for Community Rewards. •Most participants are new online customers, so they must click on SIGN UP TODAY in the ‘New Customer?’ box. •You will then get a message to check your email inbox and click on the link within the body of the email. •Click on My Account and use your email address and password to proceed to the next step. •Click on Edit Kroger Community Rewards information and input your Kroger Plus card number. •Update or confirm your information. •Enter NPO number (07391) or name of organization (Save a Life 4 Christ), select organization from list and click on confirm. •To verify you are enrolled correctly, you will see your organization’s name on the right side of your information page. 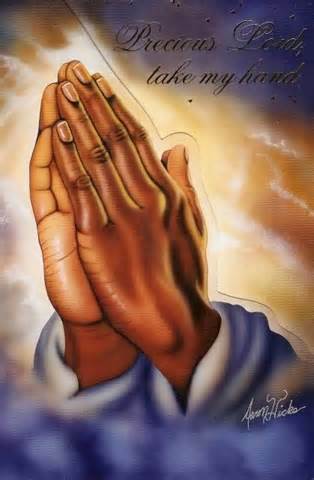 Please feel free to submit your prayer request via the Contact Us form and we will be in prayer for your request!! Remember prayer does change things.